We here at Janek Performance Group were recently searching for a vendor for a specialized service. What we found was shocking – despite research showing that the response time to inbound leads should be an hour or less, the average response time was around 72 hours – 3 days after our initial inquiry. And that’s if the vendor even bothered to respond at all. No doubt many of our readers have experienced something similar – for example, walking into a store and not being greeted by any of the sales staff, or waiting a long time at a restaurant for the waiter to come and take the order. This is a common problem, in spite of our research-backed advice to jump in early in the buying process. While some argue that response time should be a couple days so as not to appear too eager, in our experience and research in sales performance, quicker replies significantly increase the probability of connecting with the prospect and subsequently, landing the sale. And for those companies who say they have so many leads they can’t possibly reply to them all swiftly, we’d note that they should look at the opportunity to hire more staff, because they’re leaving money on the table by not responding in a timely manner. Why? Not only does, as we’ve noted before, research demonstrate that the earliest responders are the most likely to win a contract, the seeming indifference to customers displayed by delayed answers could well be costing your company significant revenue. After all, the initial period is when a vendor is typically most responsive because they’re trying to win the business. If they’re being lackadaisical then, that doesn’t portend well for how promptly they’ll respond to requests for service or support in the future. Additionally, many customers reach out to multiple vendors, so a quick follow-up and being “first to the table” will give you a considerable advantage over the competition. 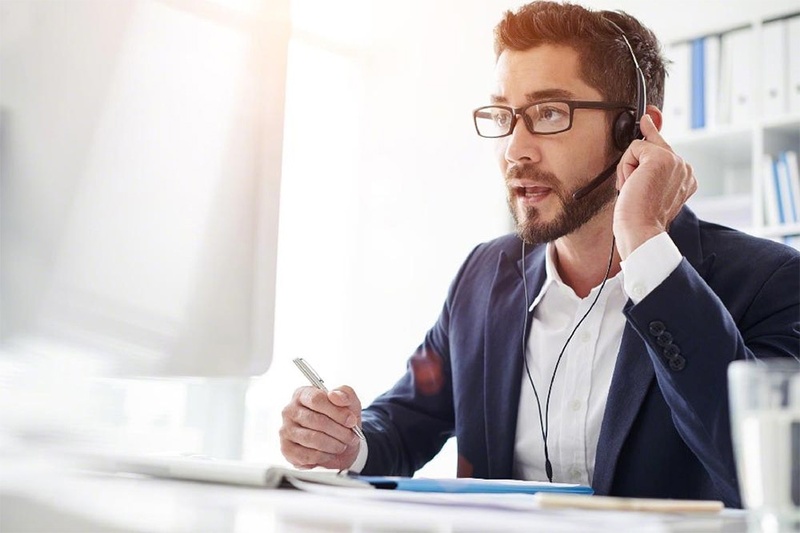 We found other issues alongside the lateness in response – sales reps who were cavalier and arrogant in the conversation, or worse, joined the call completely unprepared and unable to conduct a conversation to uncover customer needs. Needless to say, in both those circumstances, we disqualified the vendor easily. While one could make the argument that such things are more prone to happen when the segment and level of service we were looking for meant a comparatively limited number of vendors, there’s still competition within that space. And negative experiences will not only guarantee no sale, many prospects will voice their disappointment through social media or when they talk amongst their peers. The question then arises – what’s the reason behind this apparent lack of care? It’s one we’re not prepared to answer here, save to note that it’s likely a constellation of factors. And perhaps the causes aren’t as important as what can be done about it. Train your inbound response teams to reply as quickly as possible. Coach your sales reps on being personable and professional with leads. Make sure your pricing is in line with marketplace realities. These are all basic fundamentals and yet, we find ourselves having to post this reminder that just like in sports, the fundamentals matter.